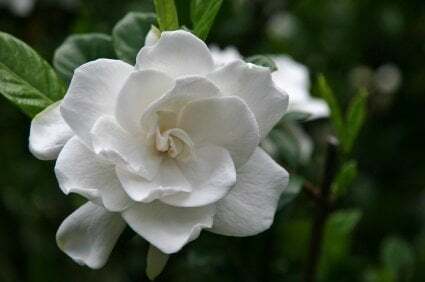 The Gardenia also known as Cape Jasmine is known for it’s bright white flowers, and strong fragrant scent, this flower brightens up many gardens both inside and out. They are grown outside in warmer climate areas. Think of southern regions like Arizona or southern California. If you live in cooler climates, your flowers will survive better indoors. They are a shrub that grows anywhere from 2 to 5 feet tall. 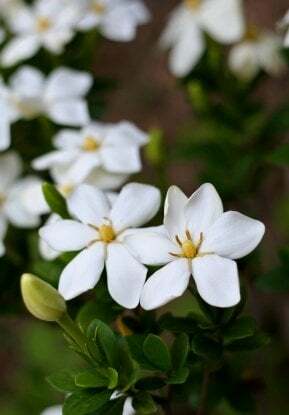 They have white flowers, a strong smell, and waxy dark green leaves. When grown outdoors, they bloom throughout spring and summer. 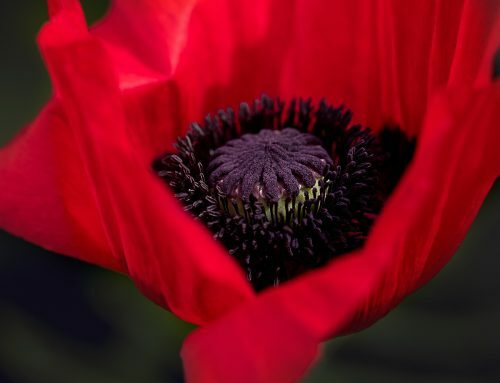 Plant them about 4 to 5 feet apart, in a rich soil with an acidic pH. If they are planted outdoors they need to be fertilized about every other month. Use a fertilizer that is recommended for acidic soil plants. 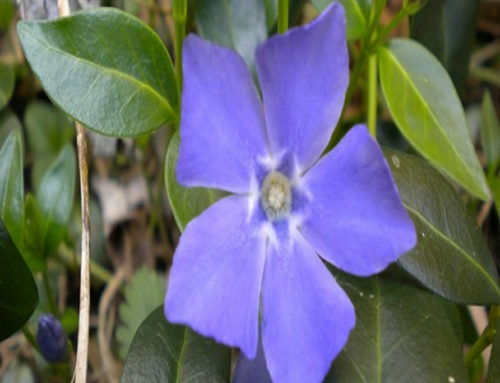 Ask your local nursery for recommendations on the best fertilizer for this plant. Also make sure to keep them moist. They do not last long in dry soil. Keep the soil rich and as moist as you can. This particular type of plant is very hard to grow indoors, but it can be done. The first thing to know is to make sure you keep this plant in cool temperatures: above 60 and below 65. Keep the temperature as steady as you can, because they will not live in cooler temperatures indoors. Nor will they survive in too much heat. They need to be in bright light, but not directly in the way of the sun. Keep them moist and humid, and the buds should begin to bloom. Just like the outside version, if you plant them indoors, be sure to feed them with an acidic pH fertilizer. Feed them, every two weeks when they are indoors. Once your plant has finished growing, cut back on the fertilizer and the water. You do not want it to be kept in such wet soil. Make sure it is slightly moist and only water it as needed. When the top of the soil feels dry, it is time to water them. Follow these steps and it should make it a little easier to grow them in your home. 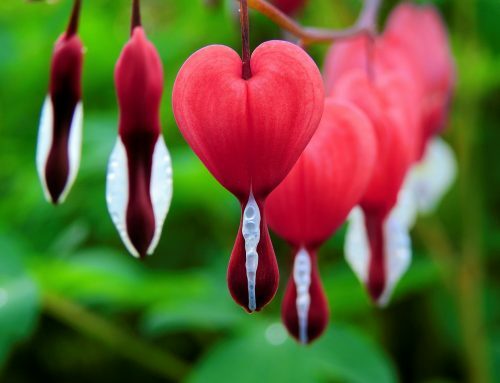 Whether you are growing them inside or out, they will be sure to brighten up your springtime gardens.